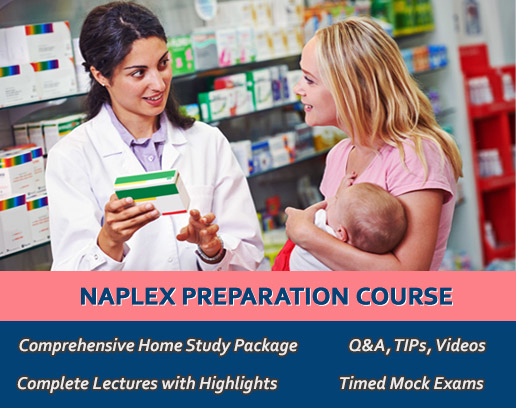 The best and the only resource for pharmacy exams preparation reference books. Disclaimer:PEBC® registered trademarks owned by the Pharmacy Examination Board of Canada, this Reference Guide, review classes or this web site is in no way authorized or sponsored by the PEBC®. 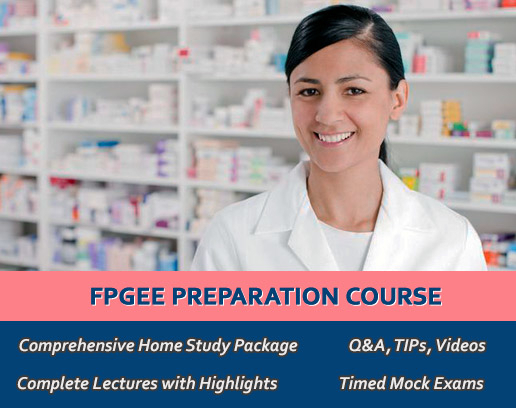 Pharmacy Prep® is a registered trademark of Toronto Institute of Pharmaceutical Sciences, Inc. Any unauthorized use of this trade mark would be considered the violation of law. Reproduction, discussion, and distribution of previous board exam (PEBC®, FPGEE®, NAPLEX®) questions is copyright violation. At pharmacy prep, we strictly avoid and do NOT encourage these activities.